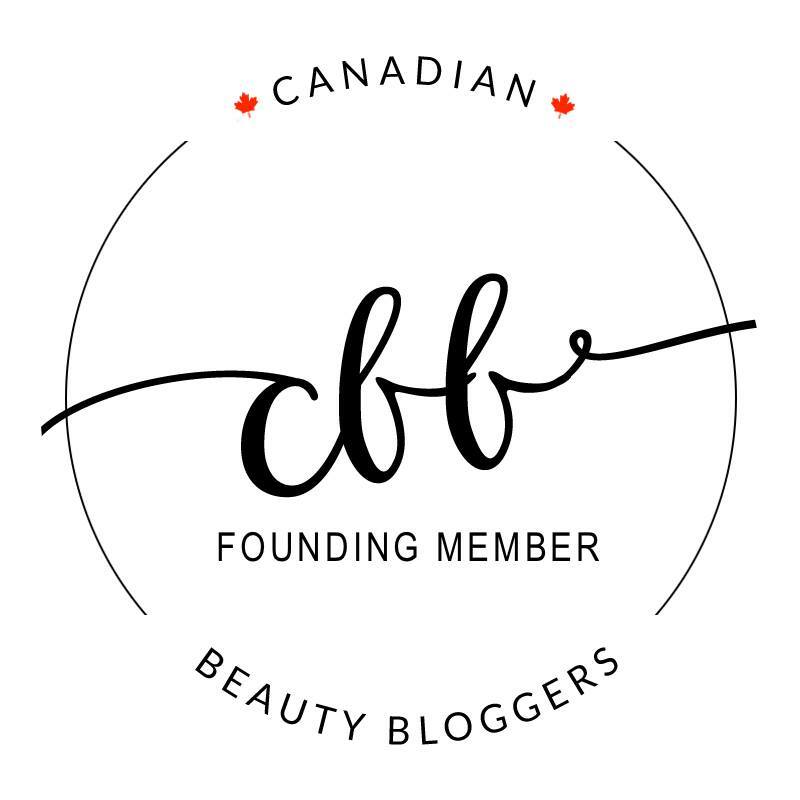 I first heard of Trade Secrets around the time I first started beauty blogging while searching for a Canadian retailer that had everything from nail polish to hair dryers and didn’t cost an arm and a leg to ship to me (shipping is actually FREE in Canada!). What I would LOVE to do is actually visit a Trade Secrets location as there are none in Vancouver (yet!) with most locations being in Ontario and two in Alberta. Going organic and natural is something that I have been more conscientious about in recent years and I tend to shop in two different locations for my “regular” and “natural” beauty products. Thankfully, Trade Secrets has just added a dedicated organic and natural section to their already massive beauty selection and now carries skin and hair care brands like: Abba, Alterna, Bamboo, DiCalabria, Juice Beauty, Macadamia and SureThik! I DEFINITELY spot some personal favourites in this line up! Here are some of the fresh and organic hair and skin goodies you can expect to see at Trade Secrets! I have heard nothing but good things about award-winning Juice Beauty as all of their products are free of parabens, petroleum, sodium lauryl sulfates, pesticides, and phthalates. Juice Beauty started with antioxidant technology using organic juice bases like resveratrol rich grape seed, vitamin rich aloe and citrus and when combined with powerful age-defying or blemish clearing ingredients = effective products! From the reviews I have read, there are some DEFINITE cult product favourites! I am already TOTALLY eyeing the Green Apple Age Defy Kit! ABBA Pure Performance Hair Care is a haircare brand made with plant botanicals and was one of the first “natural” haircare lines available to consumers. Free of sulfates, parabens and gluten and made with ingredients such as sage, coconut and ProQuinoa Complex (yes, quinoa, barley and soy! ), this is haircare I can get on board with! Quinoa is a complete protein that contains all 8 amino acids, strengthening each strand of hair, food-grade barley for moisture and soy for coaxing body and manageability into even the most stubborn of hair. Oooh Alterna! Trade Secrets actually carries the Bamboo, Hemp and Caviar lines which are all free of parabens, sulfates, phthalates, synthetic colour, sodium chloride, gluten, DEA/TEA and triclosan. I am actually a big fan of their Bamboo line which I know I need to talk about soon on the blog! Have you guys heard of Sure Thik before? I have only recently heard of the hair powder which literally looks like real hair when you sprinkle it onto your more sparse areas! I don?t need a product like this quite yet, but I have used it right on my part and in photos, it looks super seamless. You can also use this for the men in your life that may or may not wish to admit to male pattern baldness? After shopping on the Trade Secrets website and having a look at their organic skin and hair care options, I am actually really excited to see so many great organic brands and options all under one roof! 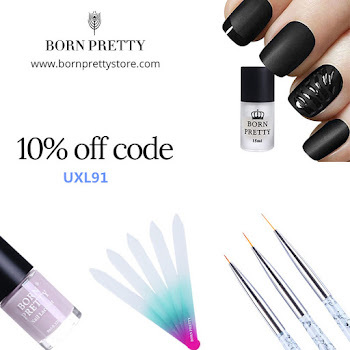 The free Canadian shipping is AMAZING and I can definitely see myself shopping here for both my OPI polishes (hello, online multiples discount!) 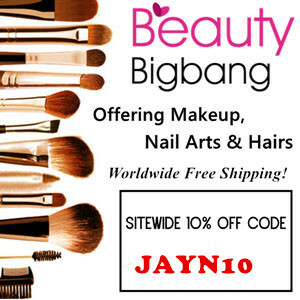 and natural beauty products. Products featured in this post were provided by Trade Secrets in exchange for this review.